With summer winding down and the school year quickly approaching, there’s one last chance to get out of town and hit the beach or get in a quick girlfriend getaway before we’re all drowning in back-to-school this and sports practice that. But with gas prices at a peak and the exorbitant cost of plane tickets for less than 14 days advance notice, how is it possible to get the heck out of dodge for one last hurrah? It’s not only an affordable way to travel but in many ways, a far better choice of transportation than an airplane – especially when it comes to last minute travel. This charter bus is pretty darn competitive when it comes to proving comfort, convenience and possibly an overall better experience than an airline – at a fraction of the cost. Airline travel can be ridiculously expensive – even to places that are fairly close and especially during peak season like summer. Have you ever compared prices with megabus.com? I was shocked to see a one way ticket from Los Angeles to San Francisco for only $4.99 last weekend. Yes, you read that right – FOUR DOLLARS AND 99 CENTS. WHHHHUUUUUTTTTT!??! 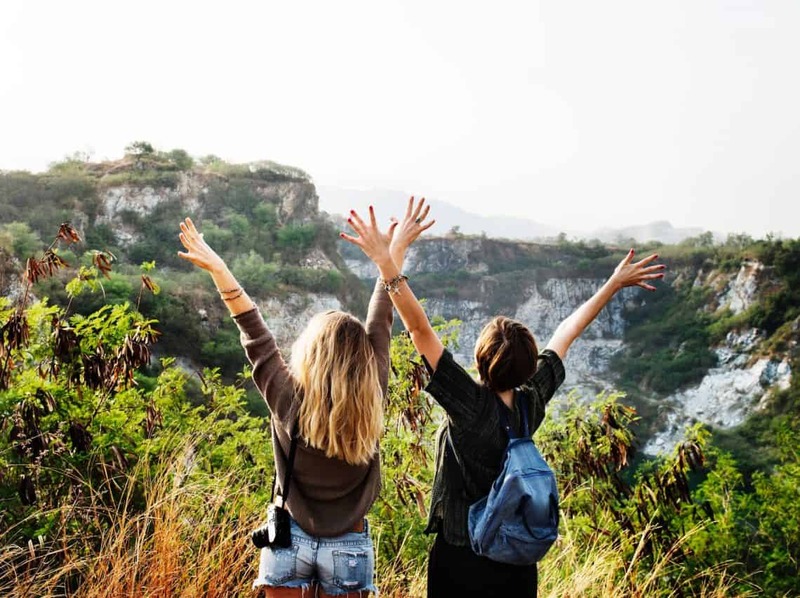 So instead of swearing off all social activities and still showing up to the trip you’ve been waiting for broke as can be… skip the price of the plane ticket and enjoy the end of summer blow out with a little extra cash in your pocket! I always dread having to head out to the airport 2-3 hours before my flight – knowing that all that awaits is stress, large crowds and more waiting. Tack onto that lack of sleep when you have an early morning flight – ugh. I love that with megabus you can sleep in, show up 15 to 30 minutes before departure and not have to worry about all the craziness that comes along with going to the airport. How many of you have powered through the relentless deafening sound of a 4 am alarm clock, made it through rush hour traffic all the way to the airport, only to arrive at the question… Where the **** do I park? I don’t know about where you live, but parking at LAX runs $30+ per day. While I live close enough to take a rideshare or taxi to the airport, I know a lot of you aren’t so lucky. Great thing is, megabus stops tend to be much more centrally located (in the middle of the city) so local parking is much easier to find and less expensive. They even partner with Parking Panda for affordable guaranteed parking options. So where were we? Oh yes, you’ve woken up 4 hours before you flight, fought through an hour and a half of rush hour traffic, scoured the airport garage to weasel your way into an EXTREMELY “compact” parking spot for $30/day and then made your way through the airport crowds … only to find out your bag exceeds the carry-on size limit. Or how about those new cheap airline tickets you scored, only to find out it’s because you aren’t even allowed to use the overhead bin space and you’re going to be forced to pay to check in that roller bag?!?! Sad face. You can kiss that dinner you were going to buy goodbye because it’s going to the unexpected checked baggage fee instead. There aren’t any of these surprises with megabus. You get to bring along one 50lb checked bag and a carryon – for no extra fee. Winning! 5) TSA took my s**t away! So there you are – almost at the airport arrival finish line. You’ve been over-charged on parking, tickets and baggage, and just when you see that light at the end of the tunnel, you realize it’s just the x-ray contraption at TSA. Take out all liquids and powders, along with any electronics larger than your cell phone. Go ahead and take off your shoes, remove your belt, and give them your first unborn child while you’re at it. Maybe it’s just me, but I find it really annoying to spend all that time figuring out what toiletries I can do without and making sure each and every bottle is 3.4oz – only to be made to throw something away because they don’t all fit in a quart size bag! UGH. On a girls trip I want to bring all the lotions, shampoo, hair gel, face creams, and wrinkle tonics I can. This has to be my most favorite part of taking megabus. I can bring all my full sized products AND that giant container of coconut milk with me. Aisle, window or, god forbid, middle seat…it doesn’t seem to matter. Every flight seems more uncomfortable than the last. 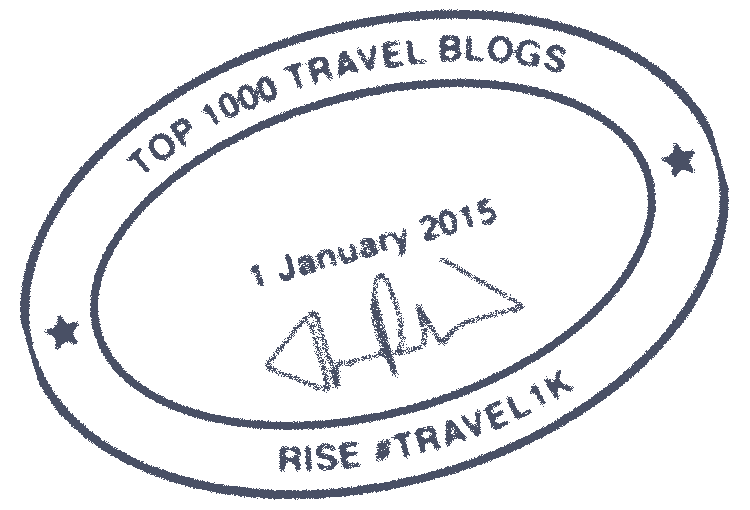 Seems like airlines are charging more, but profits are still going down so they keep finding ways to make seats closer together so they can fit in a few extra rows….at the expense of our kneecaps. Not only are the NO MIDDLE SEATS on megabus, but there’s a variety of seating to choose from! Some like to sit at the 4 seater table where you can spread out and work on that scrapbook you’ve been putting off, some seats have incredible panoramic views and ALL the seats recline. Your ears and stomach will thank you for choosing to keep your wheels firmly on the ground. 8) What’s Wi-Fi worth to you? For me, Wi-Fi is an essential part of my daily life. Working from home, it’s also invaluable to me to also be able to work during any commute as well. If I have an allotted period of time I’ll be sitting down doing nothing anyways, I prefer to be productive or at the very least, entertained. This down time is a perfect opportunity to catch up on the three weeks of work I’ve been putting off, or enjoy the finale of the show I’ve be watching instead of doing that work. That being said, no amount of work or entertainment is worth the price airlines charge for a few messily hours of Wi-Fi, the same quality Wi-Fi I get completely free on megabus. Some flights don’t even offer Wi-Fi (gasp) nor do they offer the free movie streaming that megabus does. Oh. And remember that whole being on the ground thing? Yep, that means you’re free to take or make calls and message as you normally would because you don’t have to be on airplane mode – yes! 9) Charge em’ up girls! Even if I did spend the money to purchase the ridiculously over priced Wi-Fi, how would I use it? With the elusive nature of airport charging outlets and typical absence of them onboard, my phone and laptop have been dead for several hours anyways. This won’t ever happen on megabus because there are charging ports at every seat… You heard me right, every seat. Last, but certainly not least, one of the best reasons to take megabus instead of an airplane is to reduce your carbon footprint. 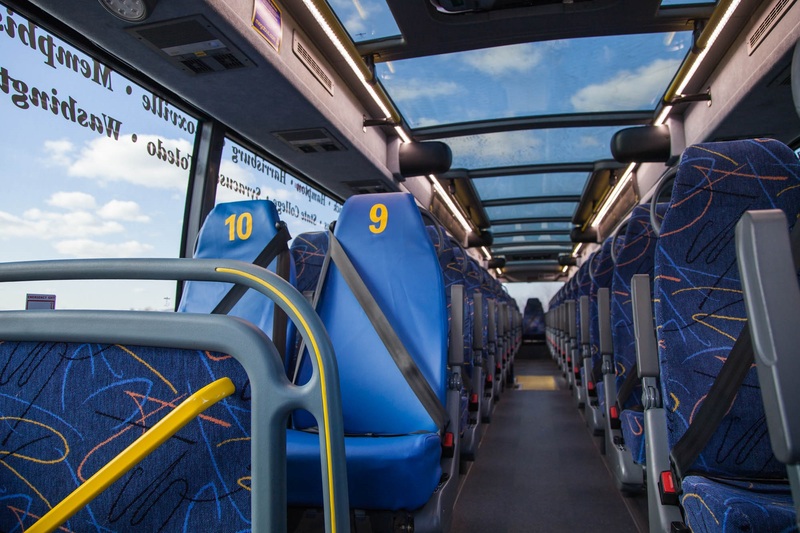 It’s been shown that bus transportation produces much less smog and uses less fuel per passenger than planes, trains or even automobiles. We all have to get to where we are going, but if we all make the decision to travel responsibly we can give back to nature a little bit of what she gives us. So what do you think. That one last summer hurrah isn’t as unachievable as you thought it was, right? Well, I have some good news for you. 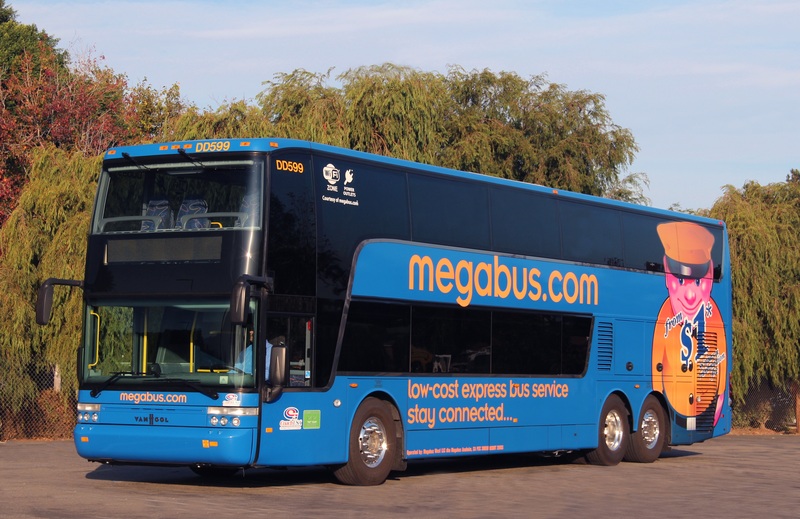 Thanks to my partnership with megabus, one lucky reader will win one (1) round-trip megabus ticket to be redeemed for travel to a city of their choice (city must be served by megabus.com)! Step #1: Please visit megabus.com to see which cities they serve. Then leave a comment here on the blog below with which city you would go to if you won and who you would take with you! Step #2: Use this easy giveaway form below to record your entries – good luck!! The comment entry is the only mandatory one you must complete to enter. All others are purely optional for those that really want to win!